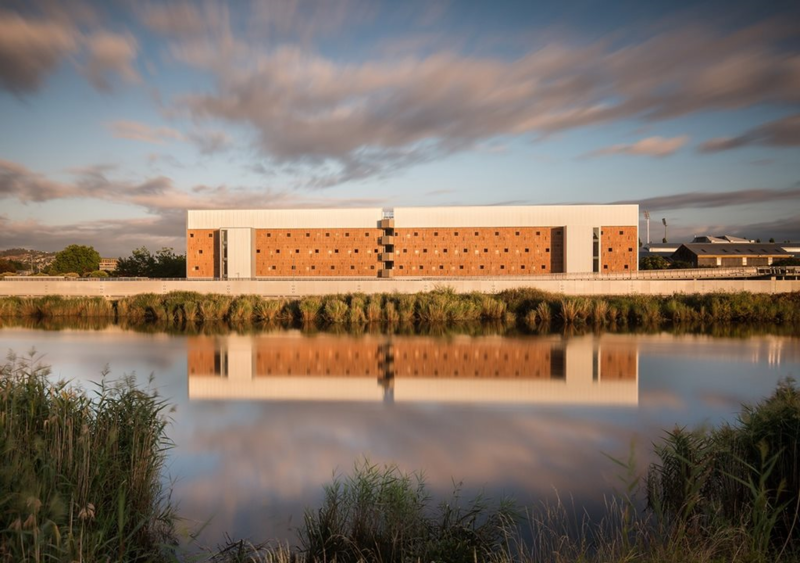 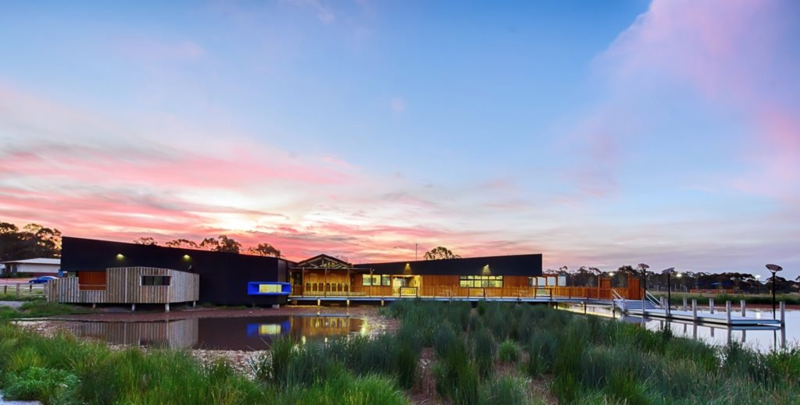 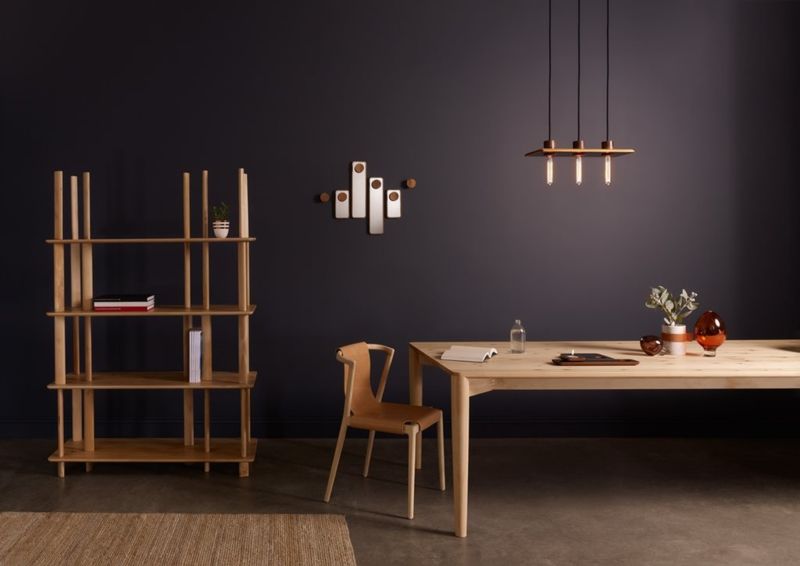 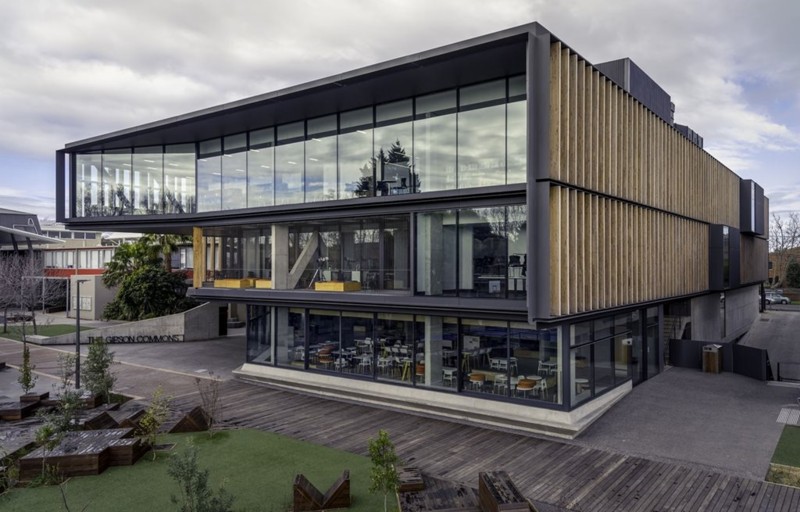 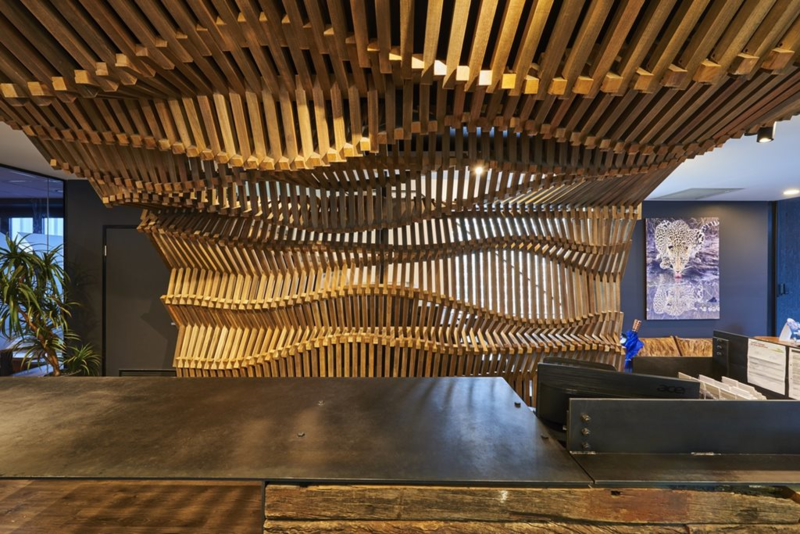 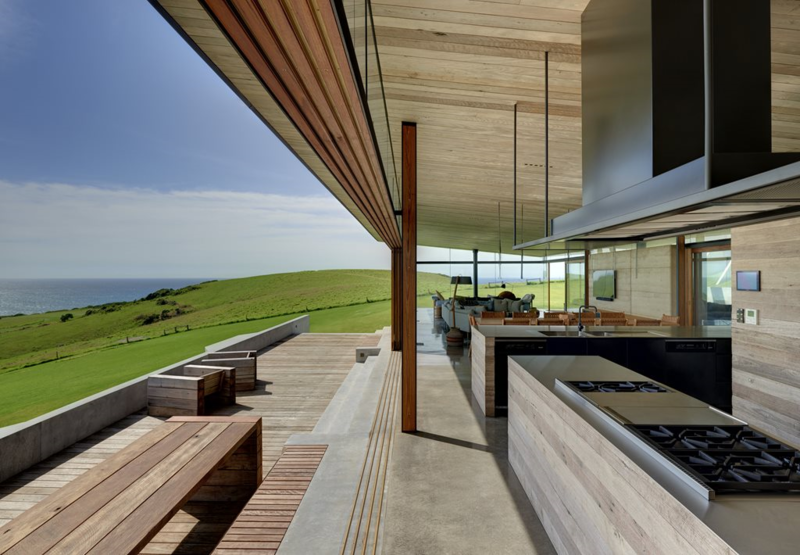 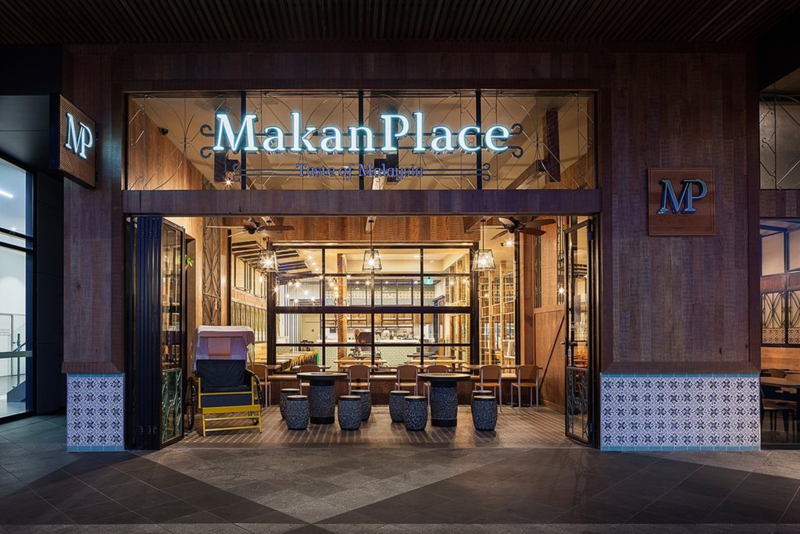 The mark of excellence in timber design, the internationally renowned Australian Timber Design Awards recognises talent and innovation across the industry. 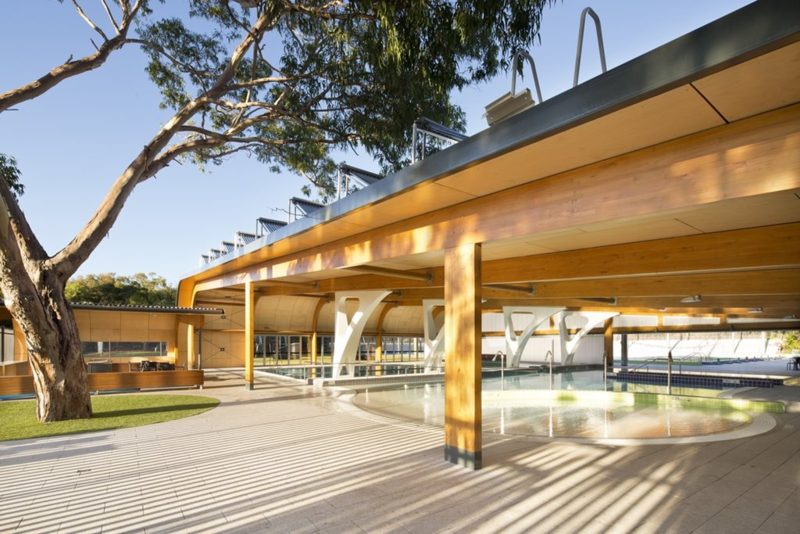 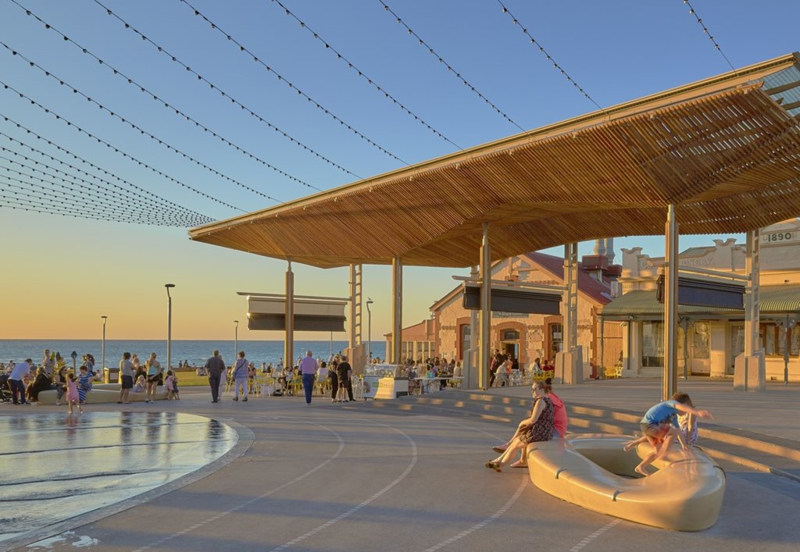 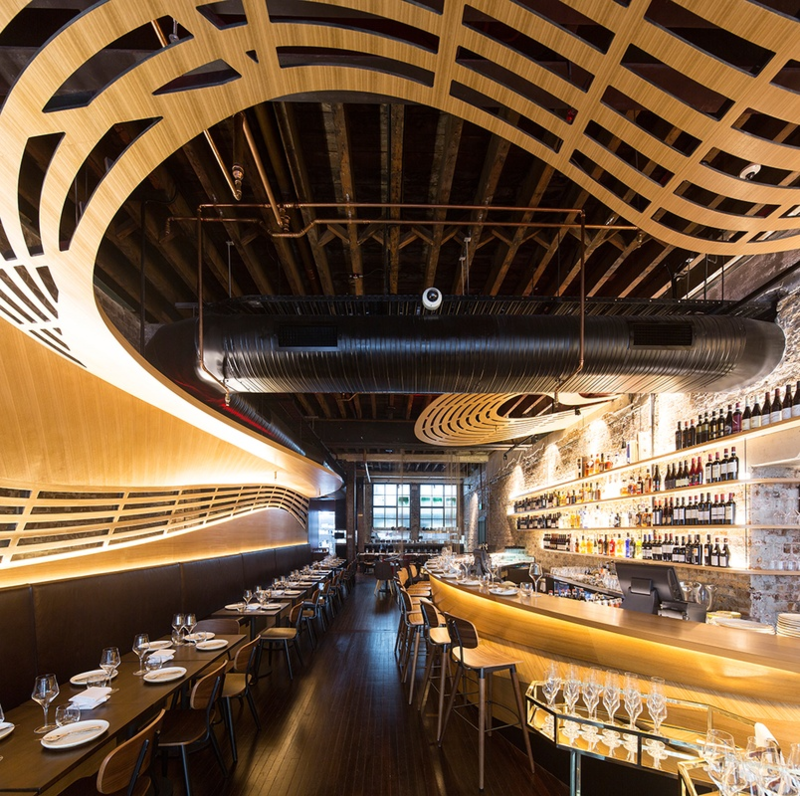 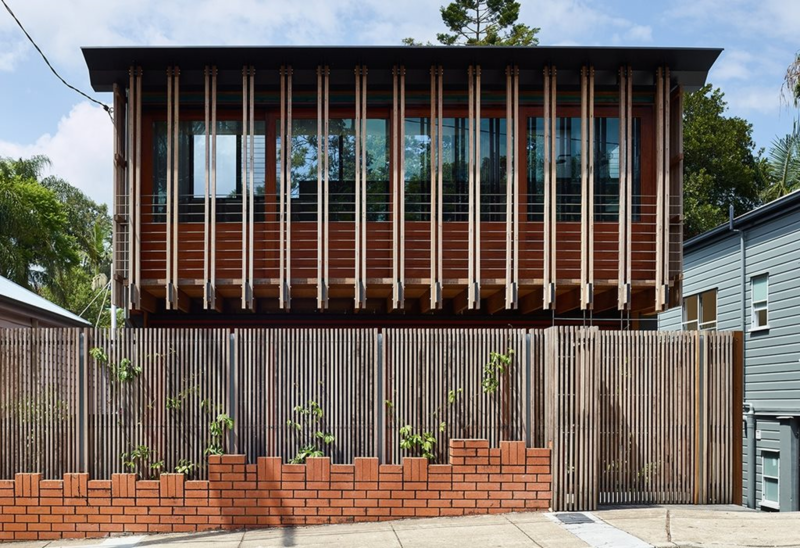 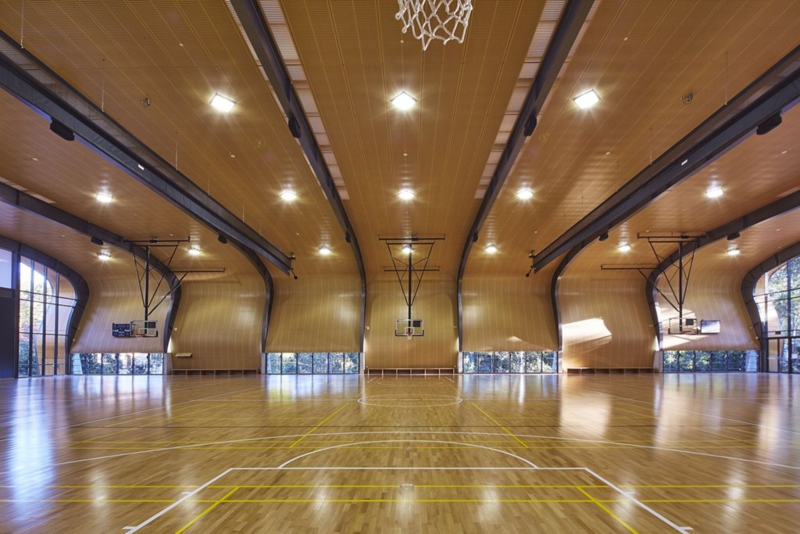 Announcing their 2016 winners, the Timber Awards have set the benchmark for outstanding timber design for the year to come, celebrating 18 Australian projects across 24 categories. 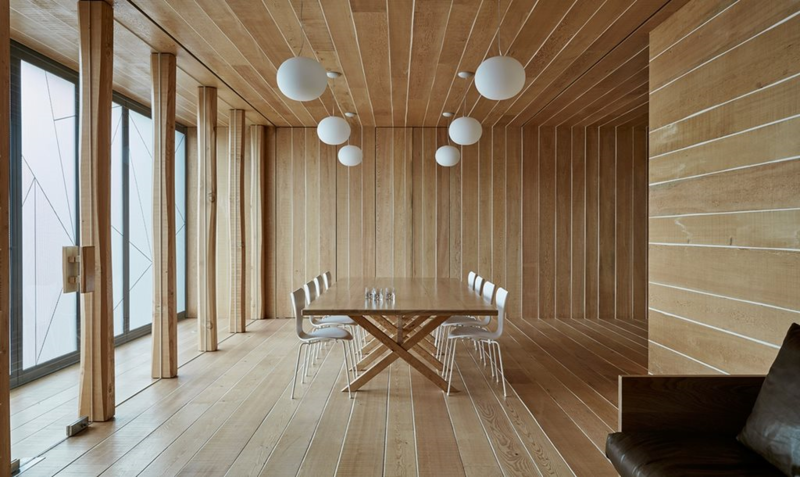 Jaws Architects has been awarded the Grand Prix Award for the Three Capes Track Cabins located on the Tasman Peninsula on Tasmania’s south-east coast. 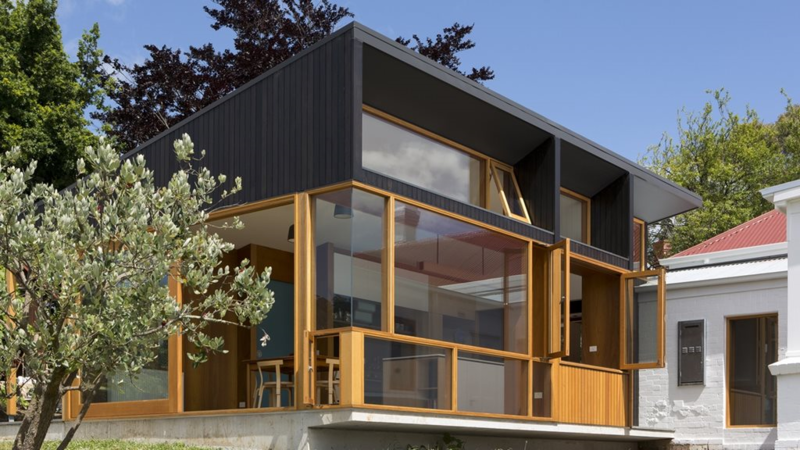 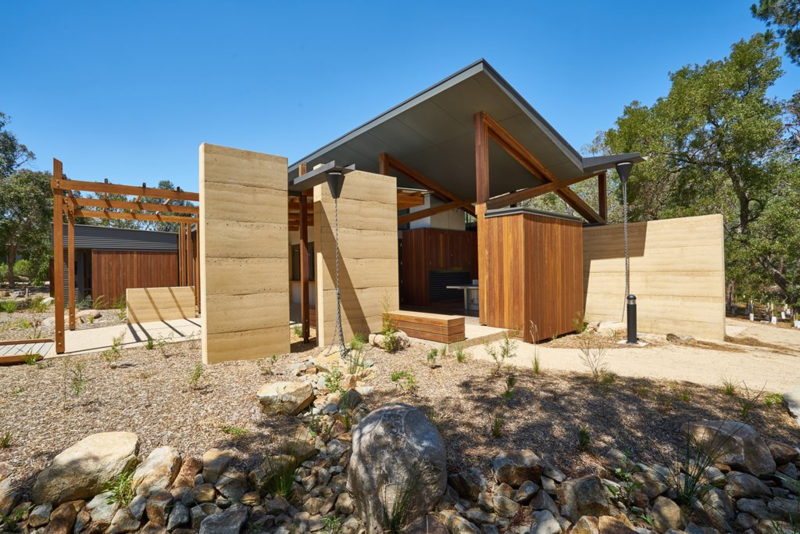 Working in collaboration with The Tasmanian Parks and Wildlife Service, Jawsarchitects created a series of cabins dotted along the Three Capes track. 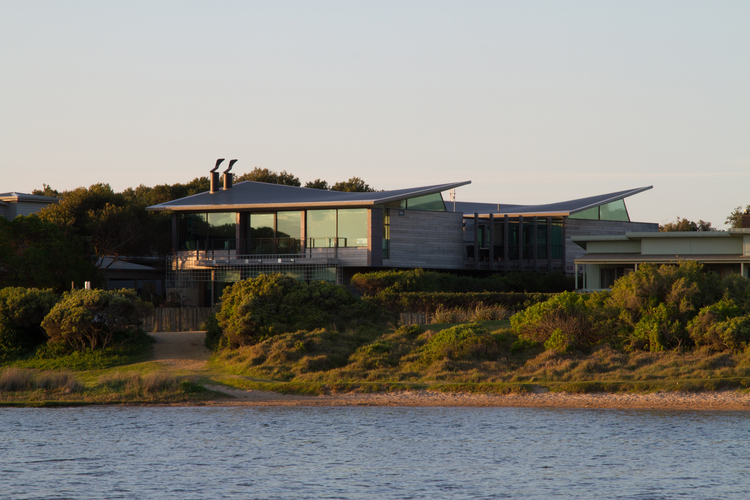 Elegant in their unobtrusive simplicity, these cabins were developed to blend effortlessly into the Peninsula’s breathtaking scenery and provide accommodation for nature-lovers undertaking the four-day walk.